Cruise the Maldives in style. 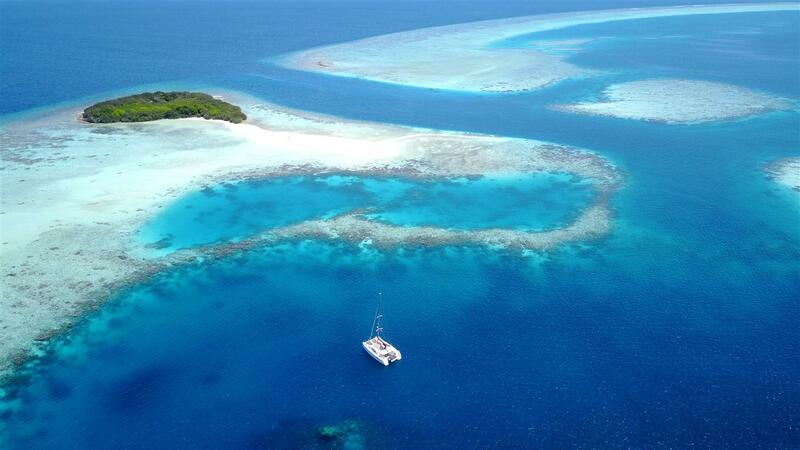 ​Sail the Maldives in style! 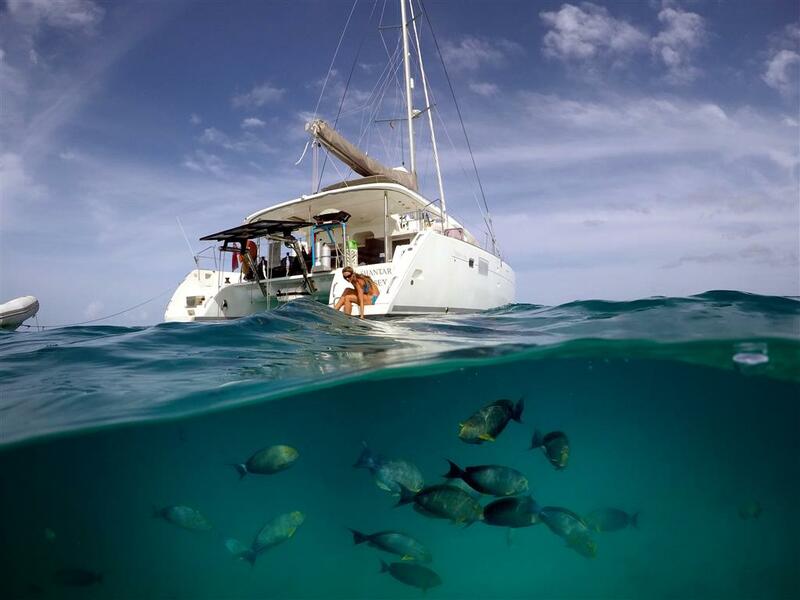 Come and join us for a romantic getaway, a cruise with friends or a family adventure sailing aboard Shantaram, a superbly fitted 45ft Lagoon catamaran available for private luxury all-inclusive Maldives yachts charters for the discerning traveler. Enjoy the flexibility to design your own unique Maldives sailing holiday. ​Whether you're looking to soak up the sun, explore remote islands, snorkel the clear turquoise reefs, surf, dive, or fish, every aspect of your time aboard Shantaram is tailored to your specific desire by our attentive crew. Shantaram provides a uniquely personal and relaxing way to experience the crystal blue waters and white sandy beaches of the Maldives islands. Do what you want, when you want. 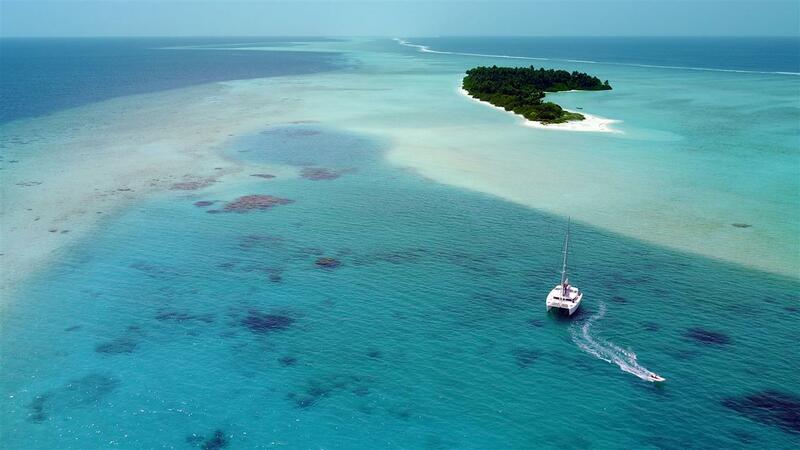 A Maldives sailing holiday is a unique experience, and the best way to explore this tropical paradise. Glide across the ​azure waters of the archipelago. Discover pristine white sandbanks, uninhabited islands, palm fringed beaches and secluded anchorages. ​The Indian Ocean produces waves year round. Maldives surf offers everything from mellow cruisey peelers to bombing barrels. Toes on the nose or fins free. Whatever your skill level there're waves for everyone. Shantaram Surf charters are available in all regions. Maldives fishing is fantastic. Game fish such as GT's, dorado, tuna, sail fish & marlin abound depending on the season, and there are a large variety of reef fish on the bite throughout the year. The abundant shallows offer fantastic fly-fishing opportunities. "Just choose your guests - we'll take care of the rest"
Maldives is the perfect destination for a romantic trip for two - be it a honeymoon, a wedding anniversary or just a vacation. Enjoy spending quality time with your loved one whilst cruising in paradise. ​Holiday with friends whilst optimizing your budget. Shantaram can accommodate up to 3 couples in her three spacious double en-suite cabins. Explore by day and sip cocktails on the deck by night. A sailing holiday with your children is to offer them the special gift of unforgettable adventure in a natural paradise. They will quickly adapt to life onboard and embrace all the new experiences. Looking to escape on a surfing or fishing trip with some mates? A Shantaram charter is perfect for a small group, allowing you the flexibility to hunt the surf and fish with only a handful of friends. 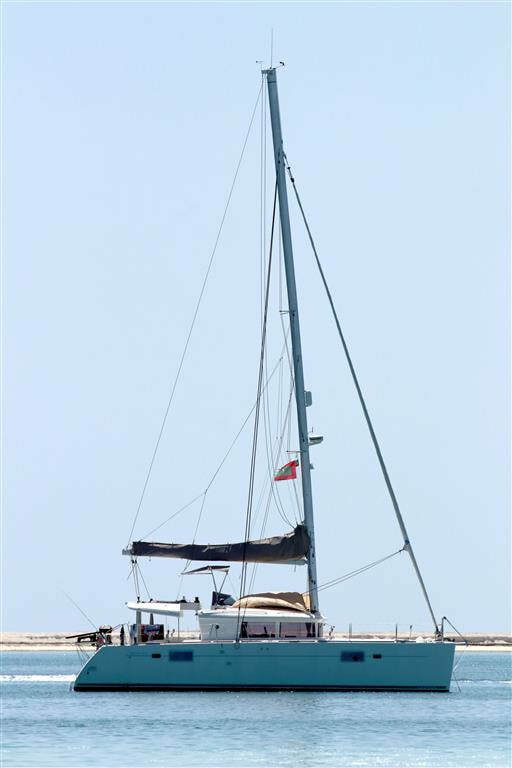 She is a luxurious, spacious & stable Lagoon 450 catamaran. Ideal for the discerning traveler. Fully air-conditioned, with a water maker and solar panels. Light, airy double cabins with en-suite bathrooms. Plenty of space to relax and spread out - a saloon with flat screen TV, large aft cockpit with dining area and big day bed, an upper fly bridge with a great view & a double sunbathing deck up top to soak up the rays. There is also a forward seating area together with 2 large trampolines to lie back and gaze at the stars. ​​​​​Our approach is completely flexible. Cruise where you want. Do what you want. The adventures and itinerary tailored just for you! Just choose your traveling companions and we will take care of the rest on your all-inclusive Maldives holiday. ​​Indulge on our luxury sailing yacht, exploring the island’s pristine anchorages, in total privacy and comfort on your Maldives luxury yacht charter. Relax under the tropical sun whilst enjoying good food, and sipping on cold cocktails. Shantaram is ideal for the discerning traveler. Step off the grid in style. 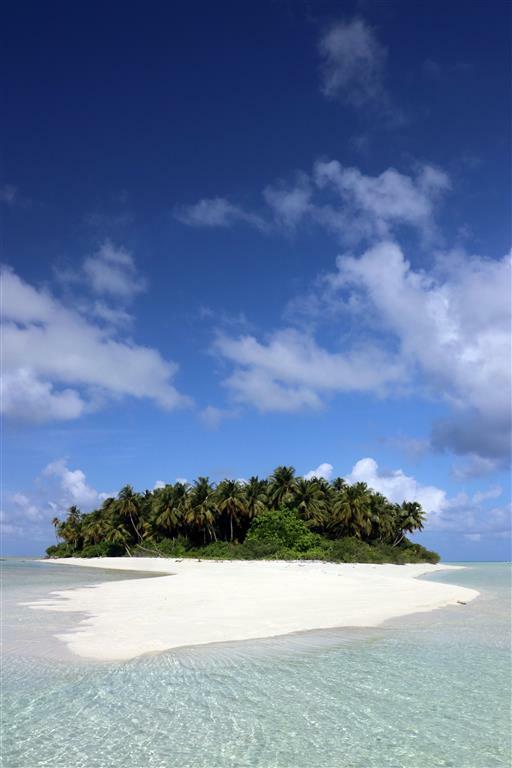 ​Don't get stuck on a resort island. Where's the adventure in that!? 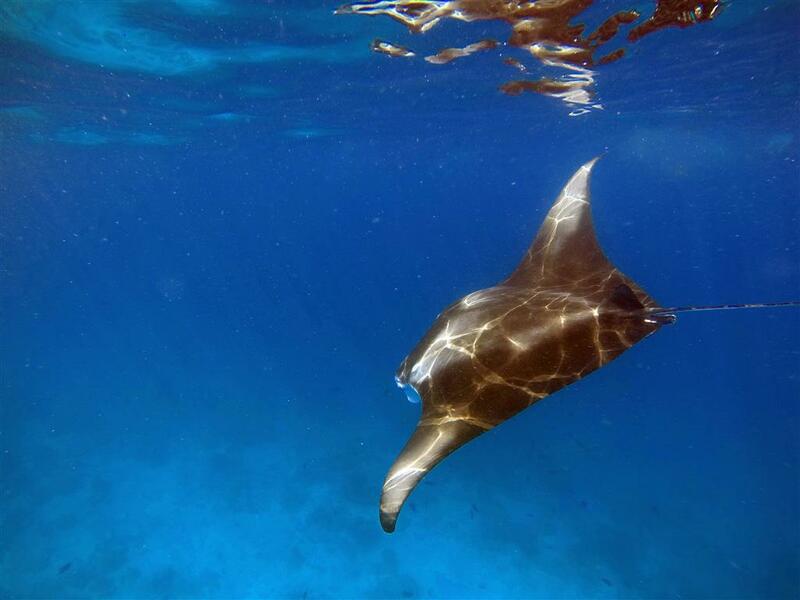 Explore everything the Maldives has to offer. 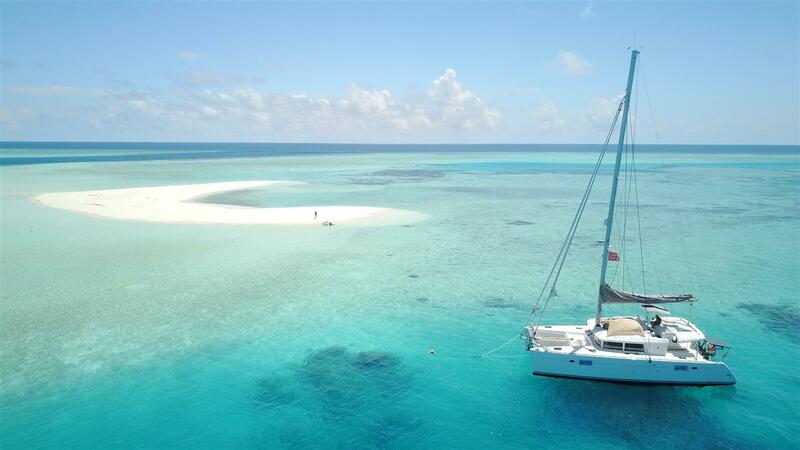 Sailing aboard Shantaram is the perfect way to discover the best beaches, snorkeling spots, surf breaks and fishing area's in the Maldives archipelago. Be the only footprints in the sand. "Twenty years from now you will be more disappointed by the things that you didn’t do than by the ones you did do. So throw off the bowlines.